unfortunately our only contact there turned out to be money-minded, not gospel-minded. We decided to leave him and started praying for another door to be opened for us. The Lord truly answers prayers. We are glad to inform you that He has given us another person in Adjumani called Loso Godfrey who is a Sudanese refugee and pastor of a Baptist church in one of the camps. We are, once again, planning how to go back there to meet Loso and also preach the gospel. 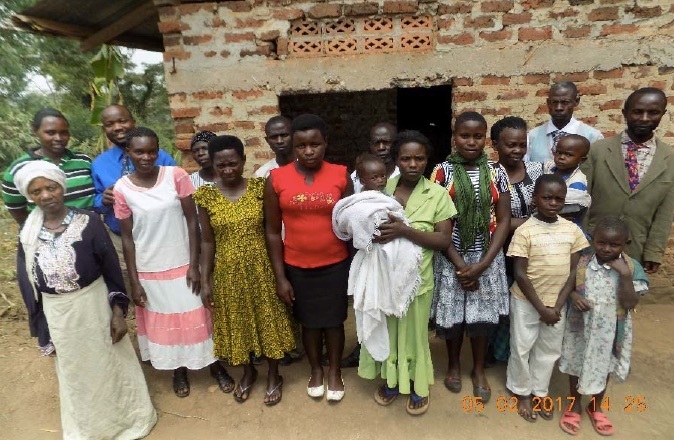 We’ll give you more information about Loso and this Adjumani gospel mission later.